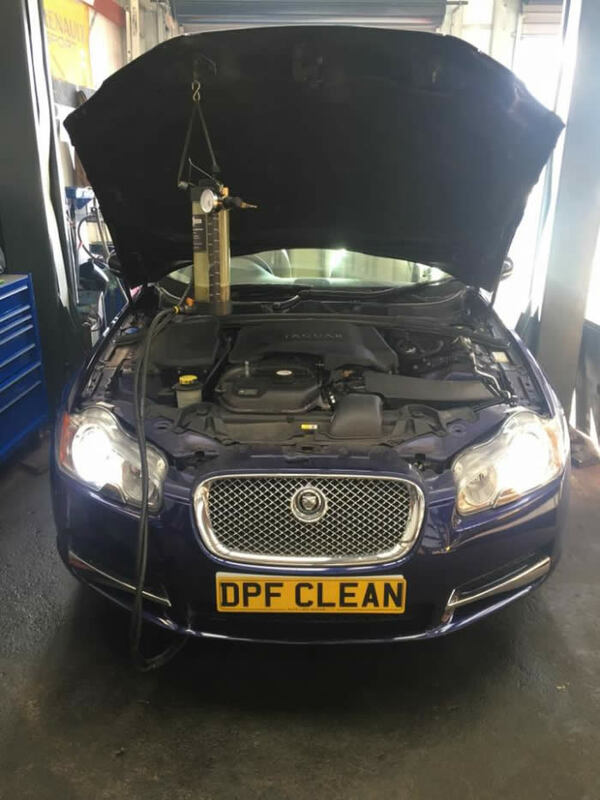 All vehicle’s main performance indicators deteriorate over time, this is for a variety of factors such as component wear and tear. 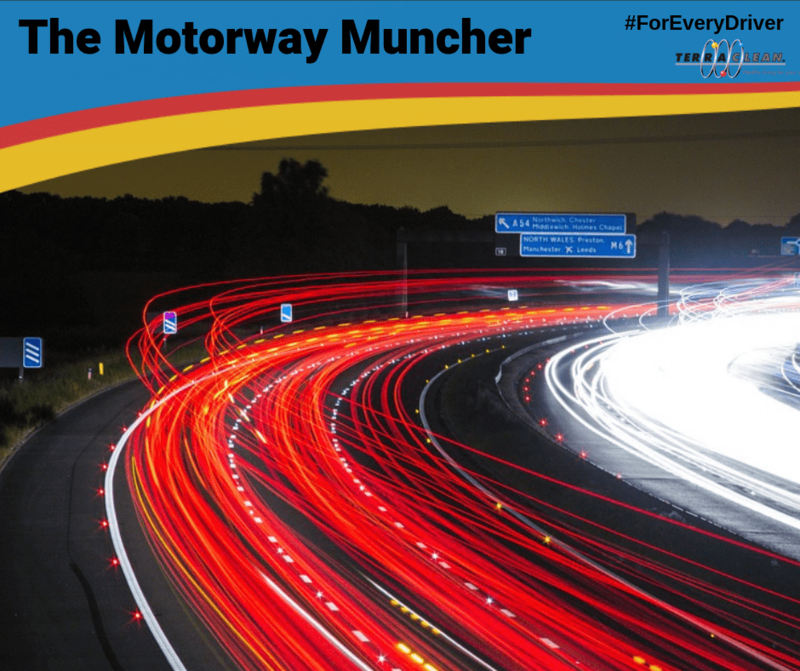 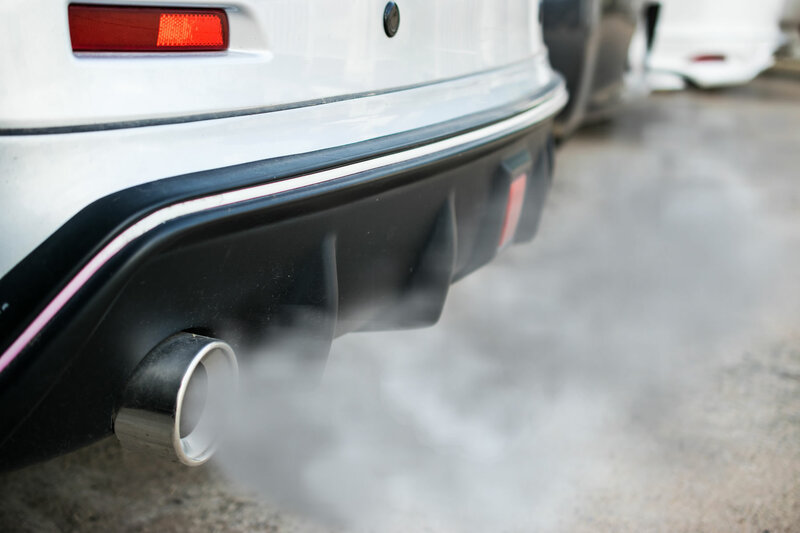 One factor which has a significant impact you can do something about – vehicle’s fuel system’s becomes increasingly inhibited with carbon and contamination left from the additives within fuel – particularly cheaper fuels. 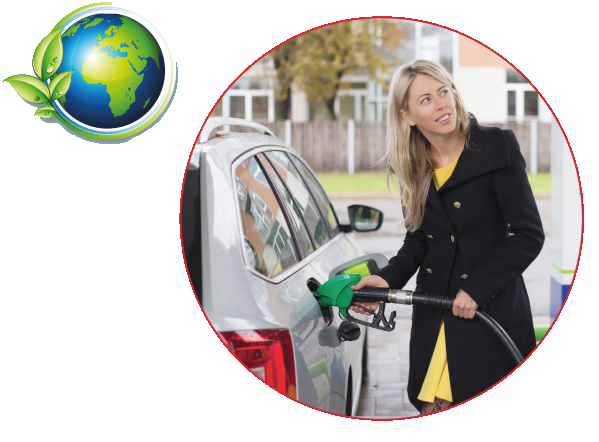 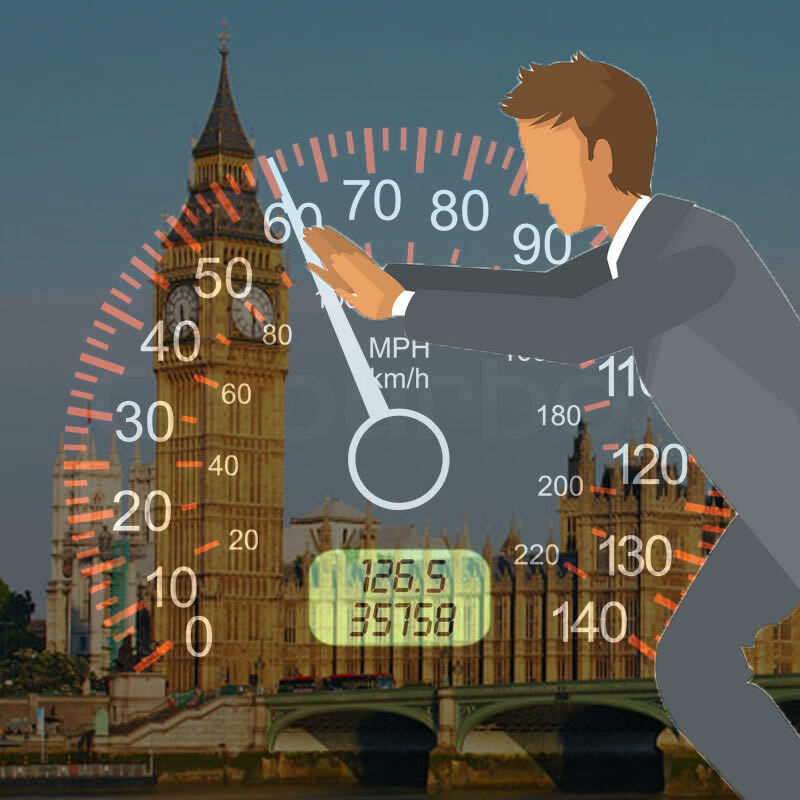 As part of the process the MPG we get from our engines reduces over time and a proven decarbonisation system will restore much of that lost MPG. 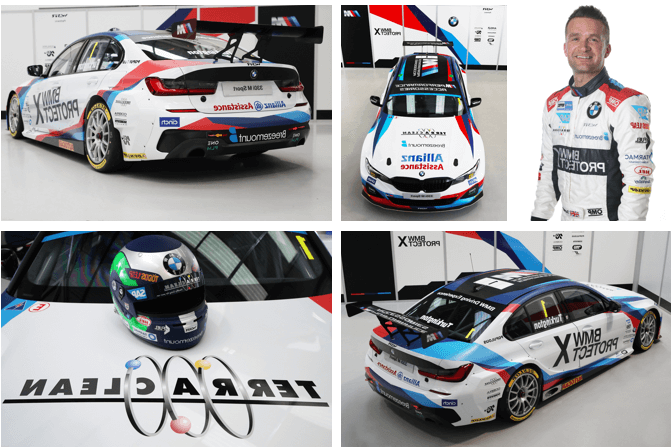 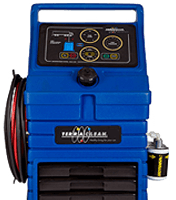 • TerraClean is the market leading brand in vehicle decarbonisation and has proven itself to be safe and reliable with representation through a network of high quality, experienced, knowledgeable and well trained professionals. 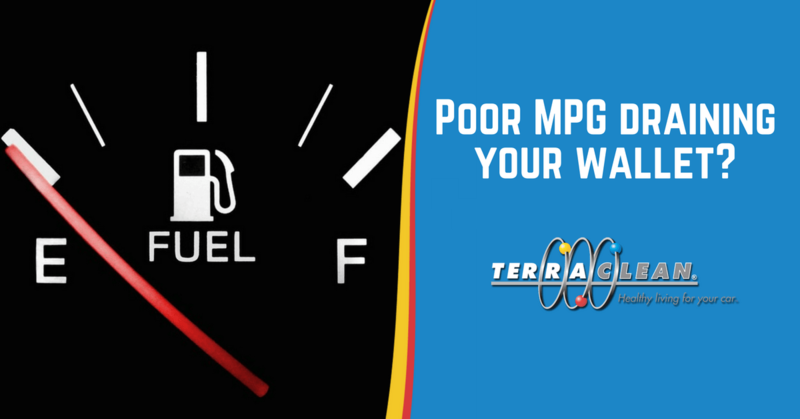 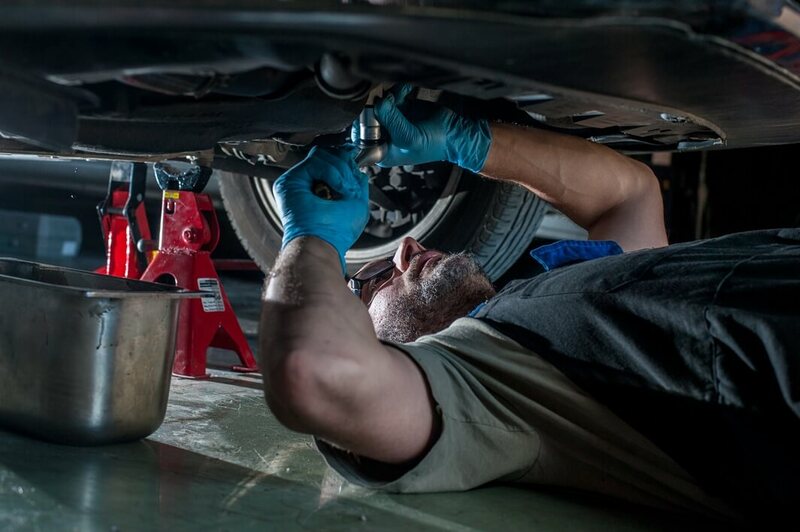 • If you have noticed a decline in your vehicles MPG have a chat with your local TerraClean service centre and find out what options we to help you Restore MPG.